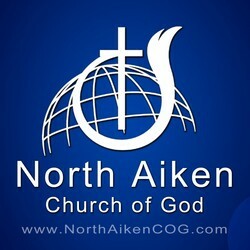 North Aiken Church of God is a diverse community of believers who are being transformed in order to reflect the image of Jesus Christ located in Aiken, SC. Contact us by sending an email to info@northaikencog.com or you can reach us by phone at (803) 643-9214. View All by Date (Earliest to Latest)View All by Date (Latest to Earliest)View All by Popularity (Most to Least)View Subject/Series "Titus"View by Speaker "George E Tallmage Jr"View by Speaker "George E Tallmage, Jr"View by Speaker "George E Tallmage, Jr - Pastor"View by Speaker "George Tallmage"